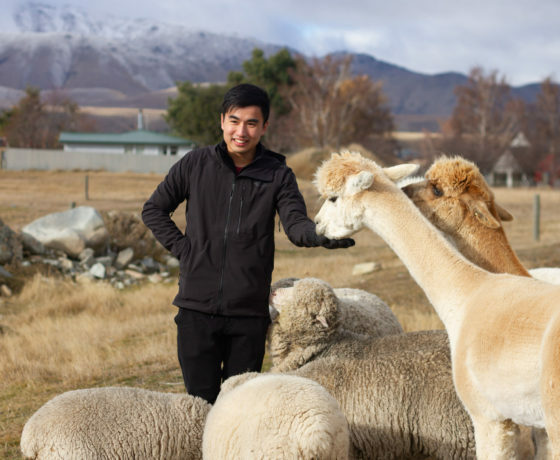 With many high country stations covering thousands of hectares, sheep, alpaca and salmon farms are a huge part of the Mackenzie country way of life. 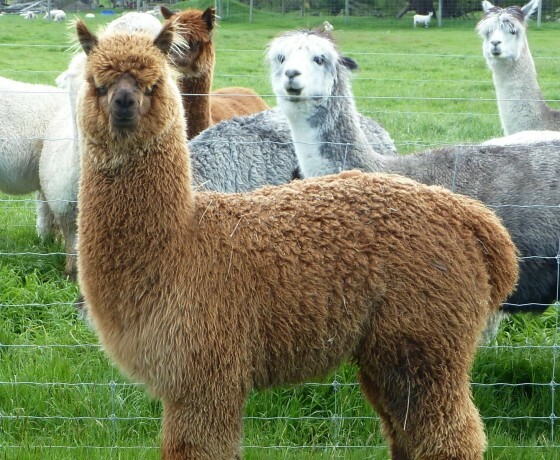 The Mackenzie region is also home to a collection of farming towns that epitomise this rugged part of the South Island. 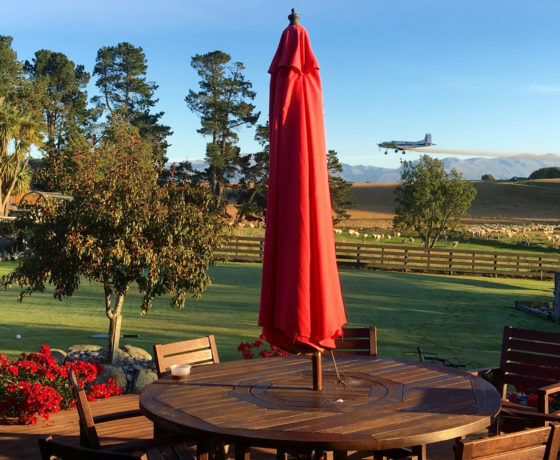 The first Mackenzie rural town heading south from Christchurch is the pretty, rural farming town of Fairlie. Along with artisan shops and cafes, Fairlie is also home to arguably the best pies in the country. Only 10 minutes drive from Fairlie is Kimbell. This town is home to a fantastic art gallery and a traditional country pub. Albury is a small town is steeped in history. The Albury Tavern built in the 1870’s as a railway hotel is the oldest wooden pub in New Zealand. Burkes Pass is also a must visit, with the historic St Patrick’s church dating back to 1871. 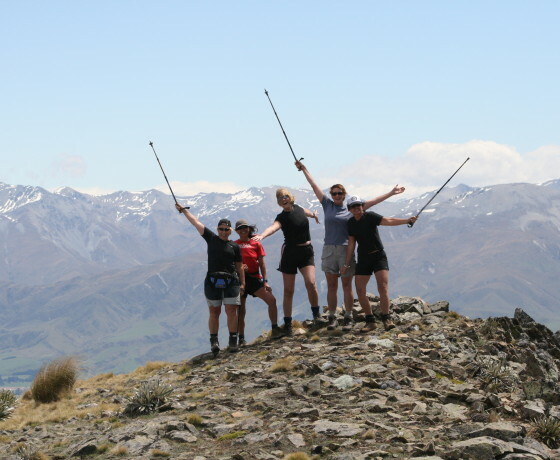 Burkes Pass is also a good entry point to explore the high county tussock lands of the Mackenzie. 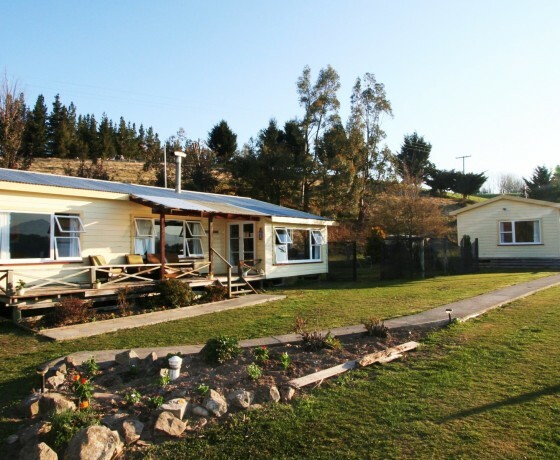 Farmstay including farmyard tour, with self-contained cottage near Fairlie. Affordably priced, these cottages are ideally suited for families or groups. Enjoyable and satisfying walk to experience charming shepherds’ huts.